It had been way too long since we conducted one of our fairly regular wine tastings with friends. The rules are always the same: The host sets a topic (we did “European Reds“, “Strange Fruit“, “French and Argentinian Malbecs“, “Michigan vs. Mosel” and others in the past; you can find links to all of them here), and then guests bring a wine bottle each. The wines are usually accompanied by cheeses and meats, and as of late we try to taste them blindly. Two of our friends had to move out of town for work, so we had been missing them dearly. When one of them came to town for a visit, we made sure to have a tasting. Since I was hosting, I had the honor of setting the rules. I called the tasting “Unexpected Pinot Noirs” and explained that I would like to try Pinot not from France or the U.S. usual suspects Oregon and California (but guests were free to ignore that rule). I am a huge fan of Pinot Noir and was looking for a chance to expand my palate. We paired the wines with cheeses and meats from my local go to sausage maker Biercamp. These guys just know what they are doing: I got several bacons thinly sliced, including duck and lamb bacon, a wonderful garlic and herbs de Provence sausage with a nice kick, as well as smoke sticks from them. Delicious pairing options for sure. 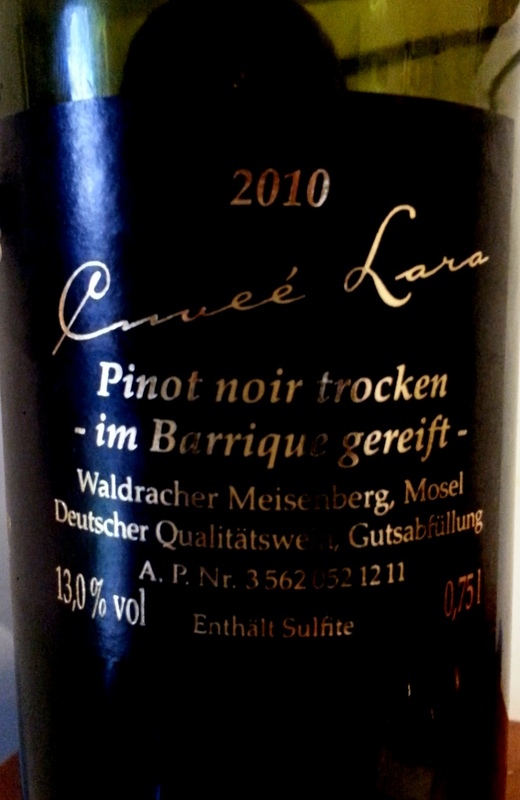 The first wine we tried was a German Pinot Noir (called Spätburgunder, literally “late Burgundy”), a 2010 Heinrich Mertes Waldracher Meisenberg Cuveé Lara. My friend Mansoo had sent me this bottle a while back (as well as the other bottle we entered into the race), and I was eager to try it. 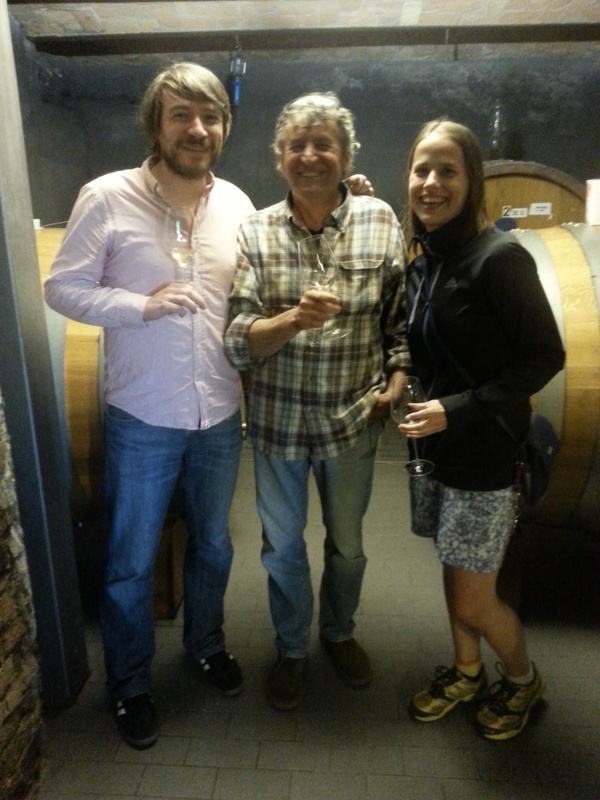 Heinrich Mertes winery is located in the Ruwer valley, a small tributary to the Mosel river. The wine showed a medium-light red color. The nose was perfumy with currants and some heat. It wasn’t exciting at all. The heat was actually quite disturbing. On the palate, though, this wine shone: raspberry, red currant and tobacco aromas, and an awesome kick of acidity. The puzzling and intriguing thing about this wine was that the fruit tasted very ripe, yet the acidity kept it wonderfully fresh. This was a strong beginning. The nose not so much, but the flavor profile was awesome. For me, the acidity gave it away: Because I knew there was a 2010 from Germany in the race, a year with quite high acidity in general, I took my chances and guessed right (so did Nina). Next up, a 2007 Arno Kruft Veldenzer Grafschafter Sonnenberg from the Mosel (our second entry). The color was in stark contrast to the first wine: dark, purplish red. The nose showed wet dirt, some rotting branches and what others described as compost aromas. Not very pleasant. I think the compost descriptor came from hyper-ripe fruit aromas, but I couldn’t nail down which fruit. On the palate, the first noticeable thing was that it was way chewier than the first wine. It also was somewhat smoky, with cherries and cranberry aromas as well as a bit of vanilla. In my mind, this was totally a new world Pinot with a lot of the characteristics I have encountered in some California Pinot Noir: too potent, too strong, no restraint. But I want my Pinot Noir less potent, less strong and with more restraint. I did not like this wine. I guessed it was from somewhere pretty warm, and definitely new world. Boy was I wrong. 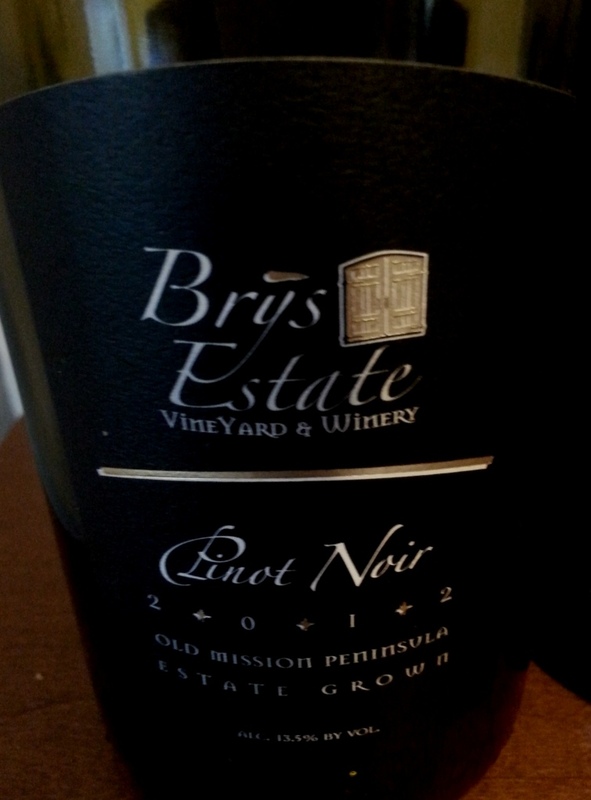 The third wine of the evening was a 2012 Brys Estate Old Mission Peninsula Pinot Noir from Michigan. Apparently, Michigan winemakers consider 2012 one of the best Pinot Noir vintages yet, so this should be exciting. The color on this one was gorgeous: a red currant red, darker than wine 1, much lighter than wine 2. The nose was flowery, with some strawberry, rather intense smoke, but seemed quite closed at this point. On the palate, the wine felt creamy and heavy, which gave it a wonderful mouthfeel. But it is a mouthfeel I don’t expect or particularly cherish in a Pinot Noir, which I want more light footed and delicate. Still a solid showing. Nina guessed Michigan correctly, I had no clue. 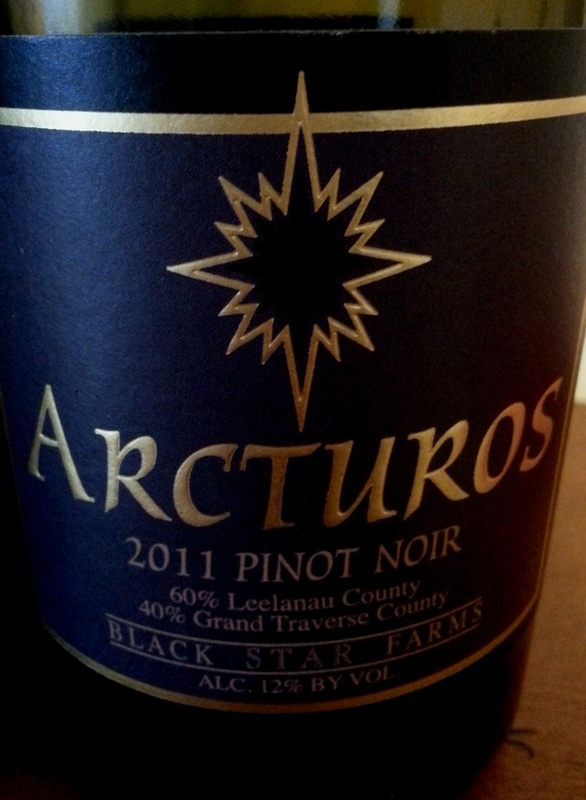 Up next, a 2011 Black Star Farms Arcturos Pinot Noir, also from Michigan. Again, the color was spectacular, a bright and shiny red currant. The nose was full of roses, almonds and cedar wood, with hints of red berries. I thought the nose was gorgeous. The palate also started off nicely, with spice and pepper aromas, and a light footed feel to it. But then the palate turned out to be a bit harsh: There were bitter aromas kicking in that were rather striking. It also felt like the wine had a bit too much alcohol (which was not the case, we checked later and it clocked in at only 12% ABV, but felt more like 14), and that really turned me off. I couldn’t get over the harshness in the wine. 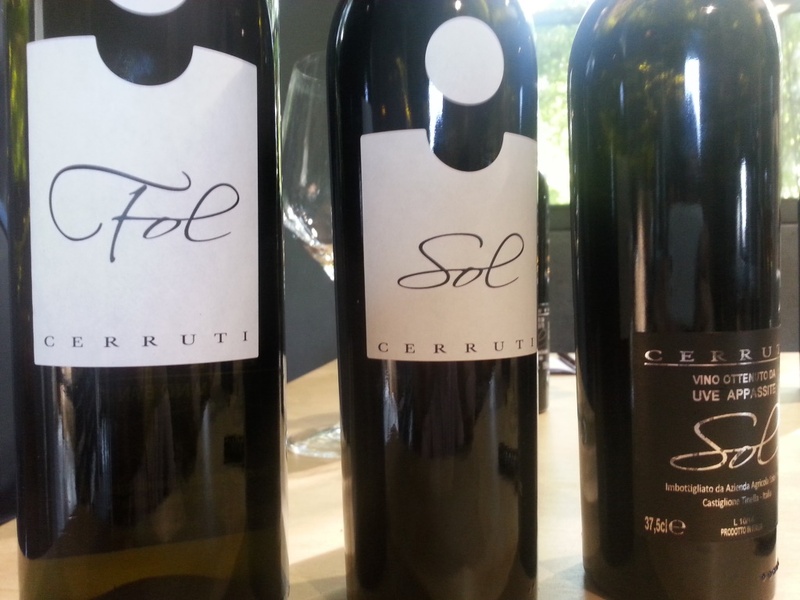 My guess was, because of the perceived high alcohol, a warm climate wine, maybe Southern Italy. 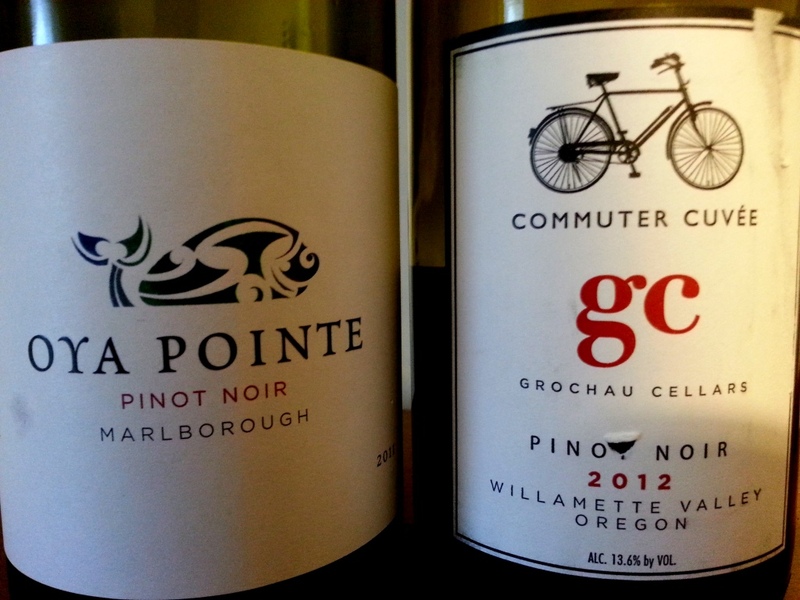 The final wine was a 2012 Grochau Cellars Commuter Cuveé Pinot Noir from Oregon’s Willamette Valley. The color was more purplish, maybe black currant. The nose was chalky, intensely perfumy, with cocoa aromas. On the palate, the wine seemed rather bland: some cherries, some strawberries, plum, not very expressive though. Straight-out fruit forward style, but all a bit thin. I would not have recognized it as a Pinot Noir if I hadn’t know it had to be one, maybe more of a Grenache or so. I just didn’t find much that excited me about this wine. Not bad, but quite standard. My guess, because it was a bit heavy, was California. So, recap: My guesses were mostly off. 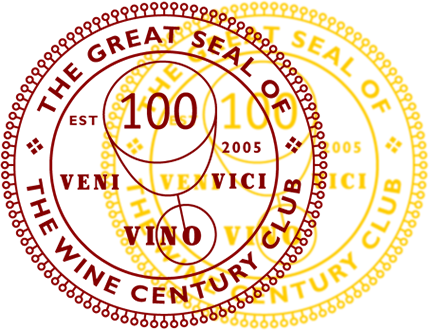 My ranking of the wines from best to least favorite, is 1 (2010 German), 5 (2011 New Zealand), 4 (2011 Michigan), 3 (2012 Michigan) and 2 (2007 Germany) and 6 (Oregon) – the last two share the spot, I couldn’t decide. The tasting was fun, and it was kind of interesting to have a German Pinot Noir ranked first and last. 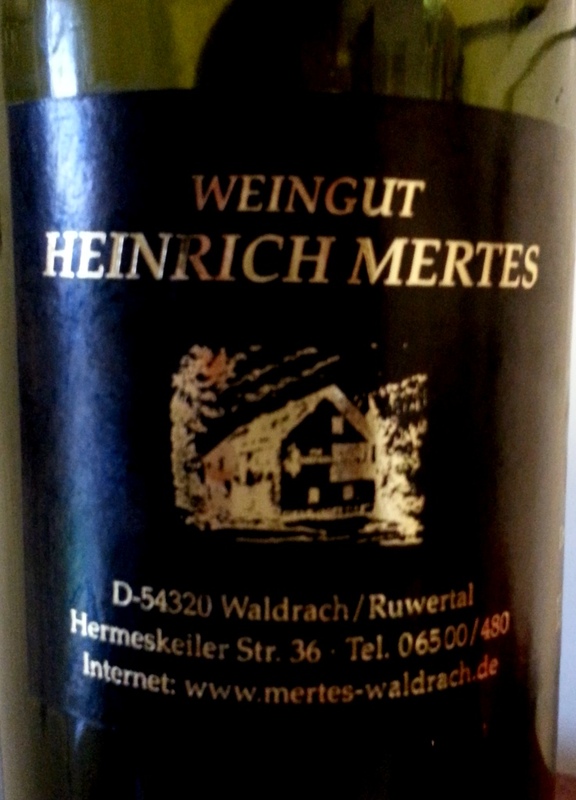 The Heinrich Mertes was just such a great expression of the grape, to me it was a rather easy winner. The New Zealand Pinot Noir was unique in a good way, expressing some aromas that were unfamiliar, yet seemed befitting to the grape. Last night, we had my good blogger friend John, The Wine Raconteur, and his wife over for dinner at our place. The dinner had been a long time in the making, and I am glad we finally got to it. 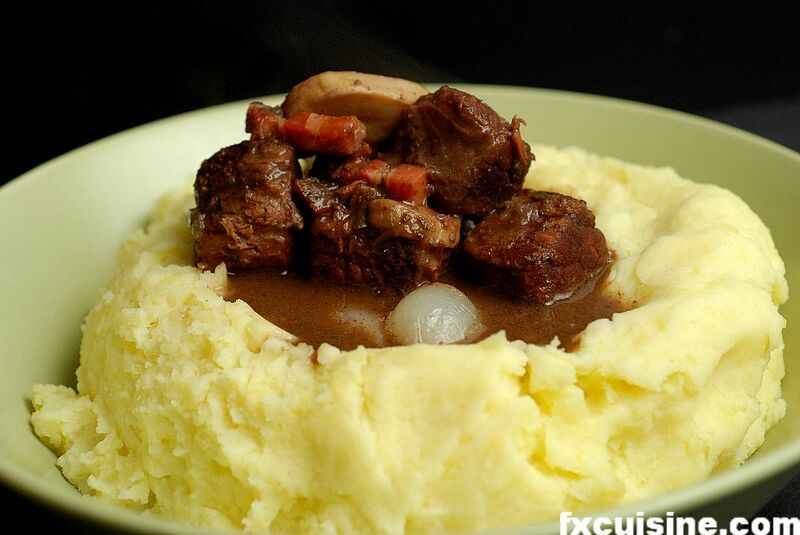 It has become a Christmas tradition in Nina’s parents’ house for me to cook a boeuf bourguignon (beef burgundy) “between the years”, as we call the period after Christmas and before work starts again in early January. I had to tweak my established recipe (over at FX Cuisine’s stunning food blog) a bit, and figured John and his wife would not mind being the guinea pigs to give the new recipe a try. As a French classic, a Burgundy Pinot Noir is normally a must to accompany this dish, but John had something else in mind. He had recently acquired a bunch of single vineyard reserve Pinot Noirs from California-based Tudor Wines and wanted to share this wine, which was very generous. He knows of my reservations as regards California Pinot Noirs (too fruit-driven, not enough earthy aromas), so he grinned and informed me that this had enough “dirt” in it. And oh boy, it did. We were drinking the 2007 Tudor Tondre Reserve Santa Lucia Highlands. 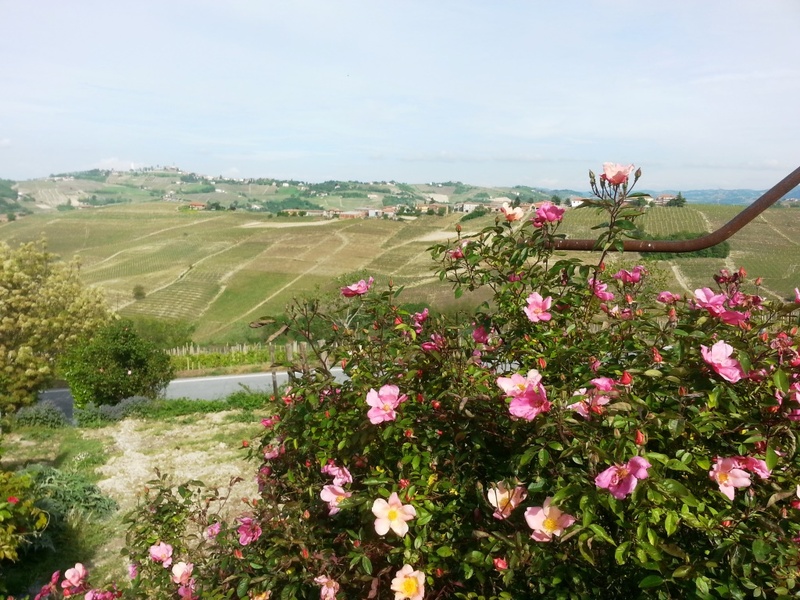 It was such a pleasant surprise: The initial taste was this wonderful earthiness that a light Pinot Noir carries when done right, and it stretched through the mid-palate, only to be taken over a by surprising fruitiness of sweet cherry and berries. This fruit explosion was in no way a problem, it was so well integrated and part of the earthy tones. Just a great wine, wonderful with the meal as well. After we were done with the Tudor bottle and our dinner, and conversation was flowing naturally back and forth, I was making eye contact with Nina. We had a bottle of Riesling in the fridge, but it didn’t feel right to crack that bottle just now. 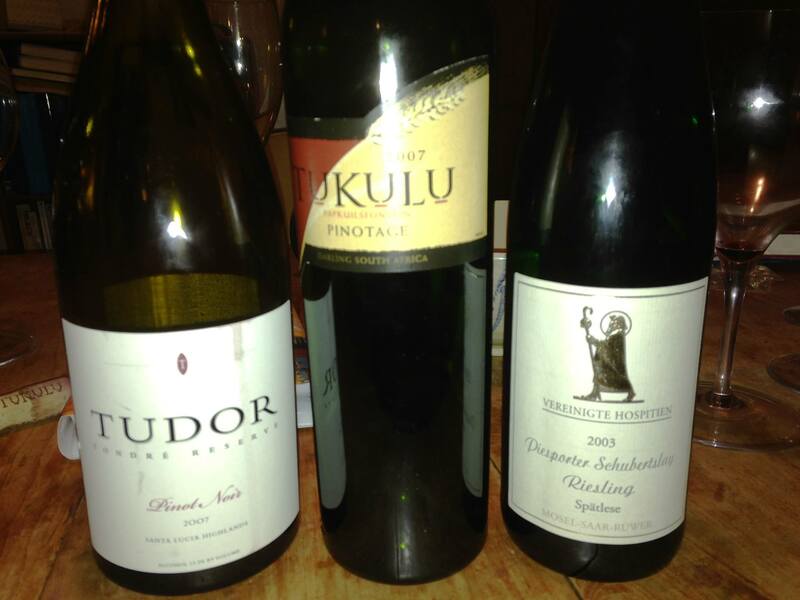 As John’s wife was describing how much she enjoys Cabernet Francs and has a penchant for big wines (just like Nina), Nina suggested we should open our last bottle of 2007 Tukulu Pinotage. John reported that he had only ever tasted his first Pinotage at a recent tasting and seemed not very keen on reliving that experience (who can blame him, a lot of the stuff sold here is not up to par), but we insisted. Nina and I have had a weak spot for good Pinotage ever since our time in Botswana, were amazing wines from this grape were available. Tukulu quickly became my favorite producer back then, and has remained so since. Tukulu was one of the first wineries in South Africa to be run by black entrepreneurs and deems itself a black empowerment project (granted, I do like the winery for that reason alone!). This particular bottle had been sitting for a while, and Cellartracker kept nagging me that its drinking window was closing…man, was Cellartracker wrong. The wine poured in a gorgeous purplish red, and swirled heavily through the glass. 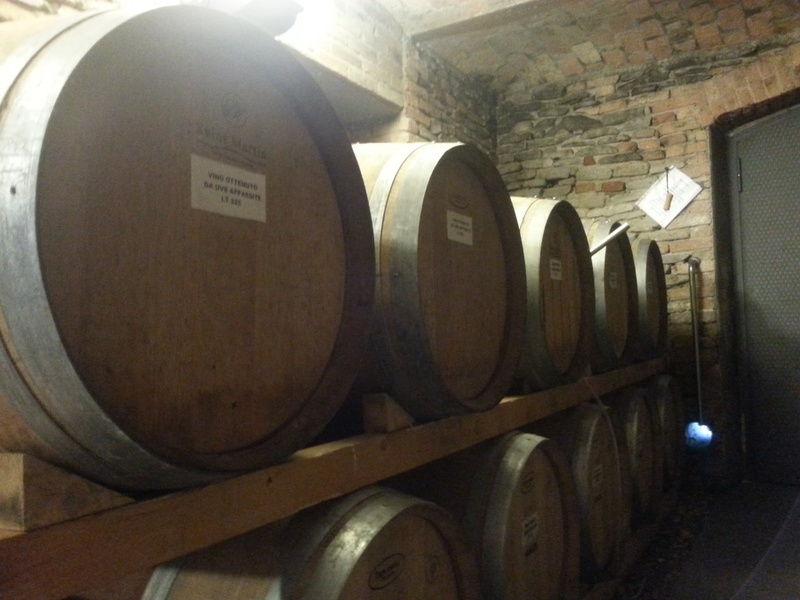 The nose was fresh and enticing, with typical rubber and dirt aromas mixed with red fruit. On the palate, the wine was wonderfully fresh. Great acidity, lots and lots of earthiness, mixed in that unique style that only good Pinotage can achieve with red fruit. Stunning, and by far not nearing the end of its drinking window. Instead of dessert, as is common in our household, we opened a 2003 Vereinigte Hospitien Piesporter Schubertslay Riesling Spätlese. You all know my love for aged Rieslings by now, and this one did not disappoint. 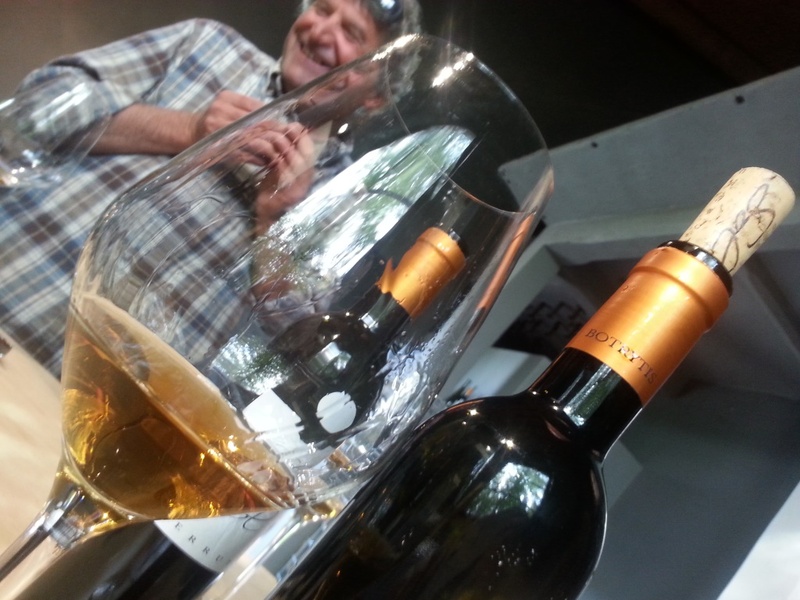 Petrol aromas in the nose, some mineral aromas and citrus. 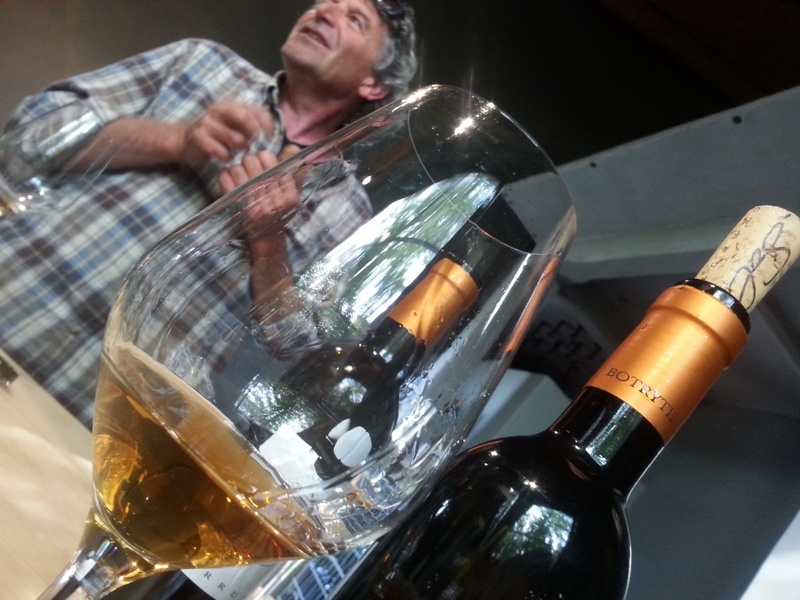 On the palate, the wine was a stunning mix of toffee and vanilla and underlying acidity and yellow fruit aromas. It still tasted very fresh, and was not on its way to (what I loosely describe as) the more sherry-like qualities of even older Rieslings. By this I am referring to a narrower scope of aromas, and a “thinner” mouthfeel (thanks to Frank for making me explain this a bit more!). I love this stage in a Riesling’s development: still supple and a good mouthful, but turning more towards the caramel side. In general, I find the 2003 Mosel Rieslings are great to drink at the moment, so if you have a bottle in your cellar, give it a try! All in all we spanned three continents last night. Add in that we talked about our Asian trip as well, and we can make that four. I love how wine can do that, so easily. But as always, the best wines are worth nothing if not had in delightful company.